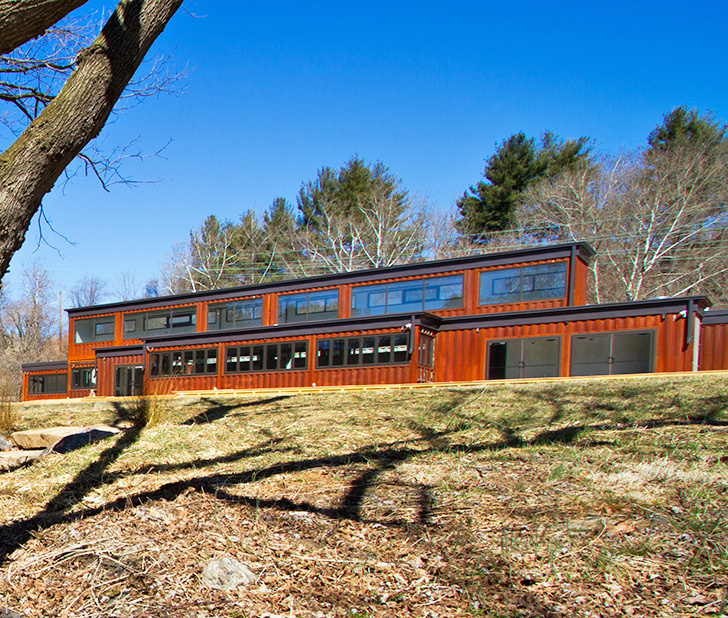 The biggest <a href="https://inhabitat.com/tag/shipping-container-restaurant" target="_blank">shipping container restaurant</a> in the United States will open this spring in Asheville, North Carolina. 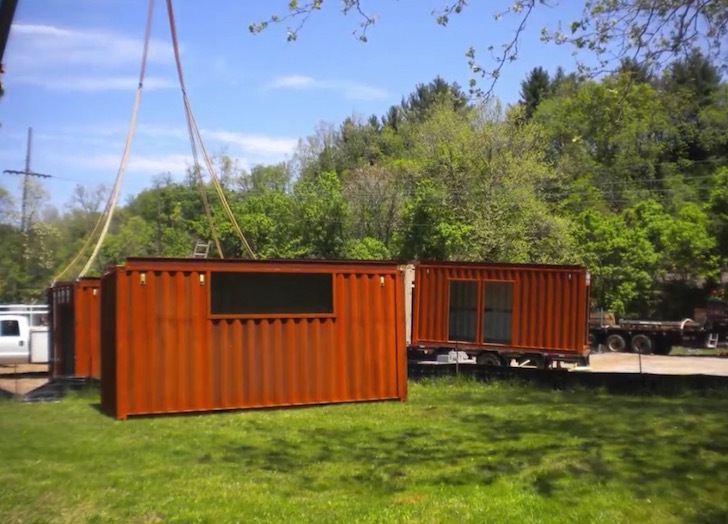 Installed in just three days last May, the restaurant, called the <a href="http://www.smokypark.com/" target="_blank">Smoky Park Supper Club</a>, comprises 19 shipping containers prepared, delivered, and assembled by the company <a href="http://www.sgblocks.com/" target="_blank">SG Blocks</a>. 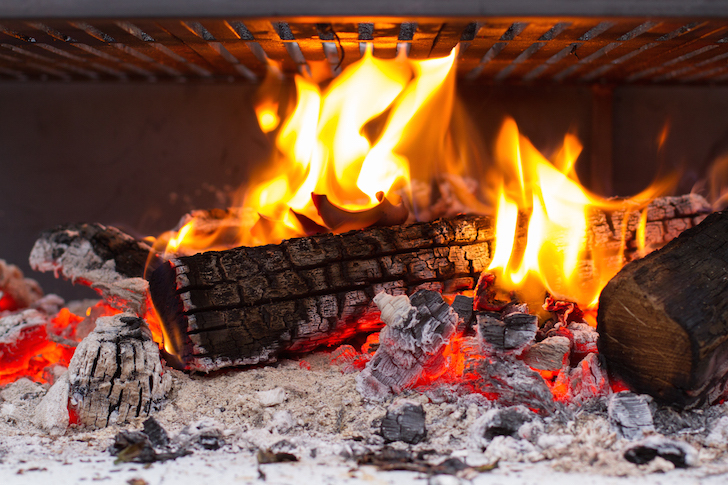 The impressive project was developed by Asheville locals Matt Logan, Kristie Quinn, and chef Mark Rosenstein. 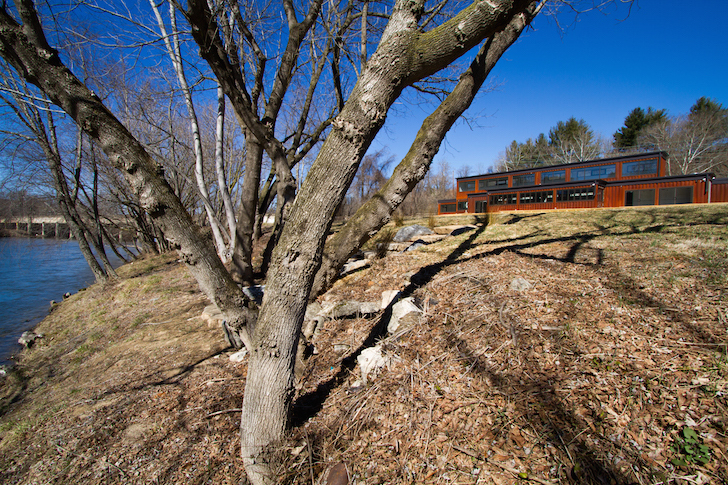 Located on a former brownfield along the French Broad River, the Smoky Park Supper Club is a shining example of adaptive reuse and brownfield reclamation. Logan, owner of the downtown Asheville restaurant 5 Walnut, bought the 1.8-acre property in 2011 and worked with a design/build team led by Clemson University Professor of Architecture Douglas Heckler to clean up the site and design the Smoky Park Supper Club. 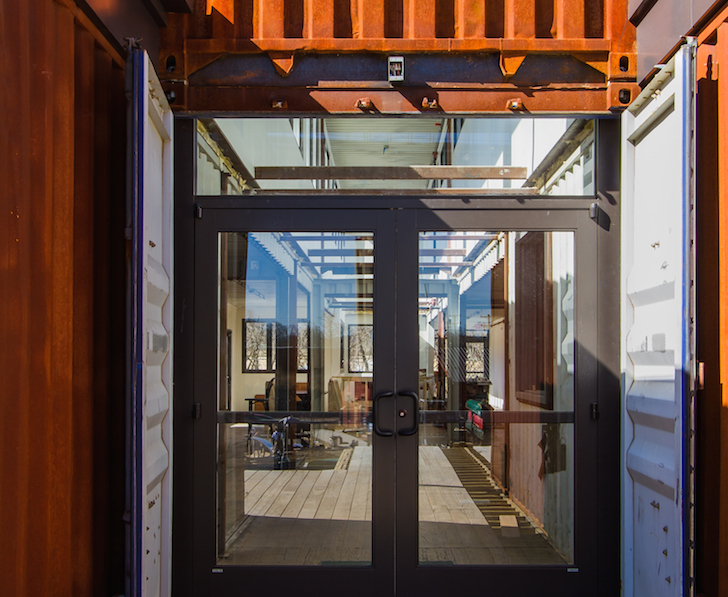 The shipping container restaurant includes a wrap-around deck and will be easily accessible on foot, bike, and boat. The Smoky Park Supper Club is nearing completion and adding the finishing touches, such as the inclusion of local art. SG Blocks delivered the shipping containers from a Florida port and installed them on site. 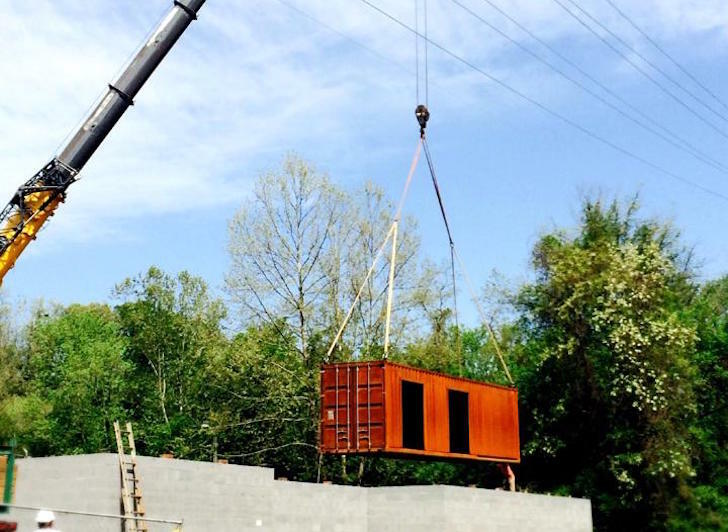 The biggest shipping container restaurant in the United States will open this spring in Asheville, North Carolina. Installed in just three days last May, the restaurant, called the Smoky Park Supper Club, comprises 19 shipping containers prepared, delivered, and assembled by the company SG Blocks. 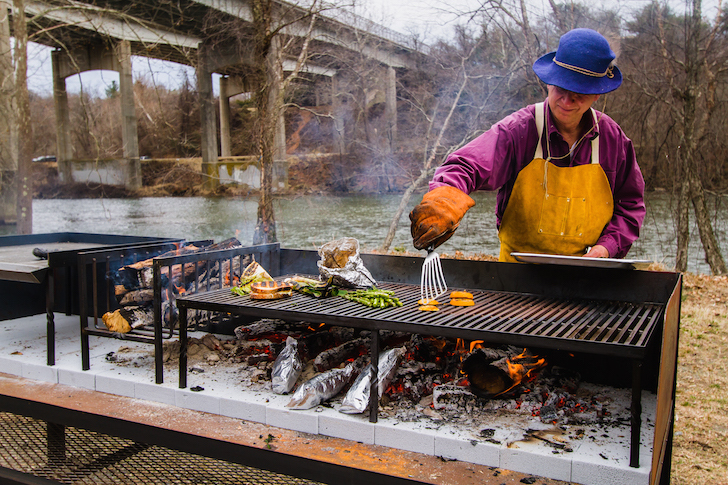 The impressive project was developed by Asheville locals Matt Logan, Kristie Quinn, and chef Mark Rosenstein.